Doc would have suggested you to look after yourself properly but as the day passes by, your excitement for admiring that small smile won’t let you do so. Moreover, you might be planning for the celebrations and buying toys and clothes for your little bundle of joy. Now, in order to bring those required things you need to make a list which is based on what you require first and last. 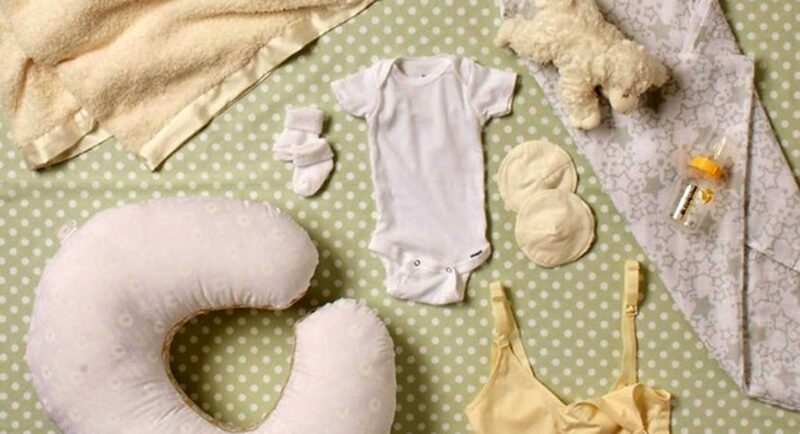 Either you have made the list or still on that, considering these essential things to buy before the baby is born will surely assist you and good for your baby as well. And don’t worry if you’d have to go through caesarian delivery as there’re ways to recover from it. But you better be mentally fit and positive about you and your body as well. 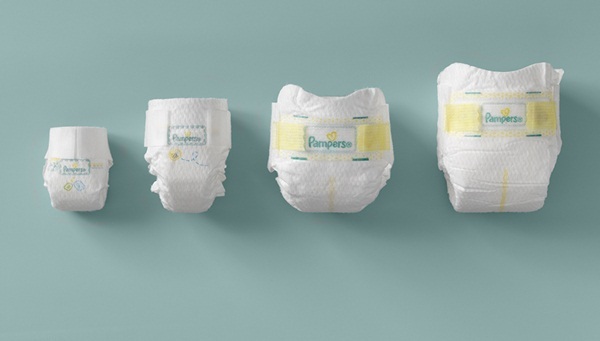 Since your baby is tiny-small, you need to buy a small package of newborn diapers instead of many packages as his body will be grown up in few days. Apart from that taking care of the new born baby is the hardest yet satisfying job one could have as his skin is more prone to infections. That’s what a newborn baby does all the time especially when you’re not around or when guests want to hug him and play with him. 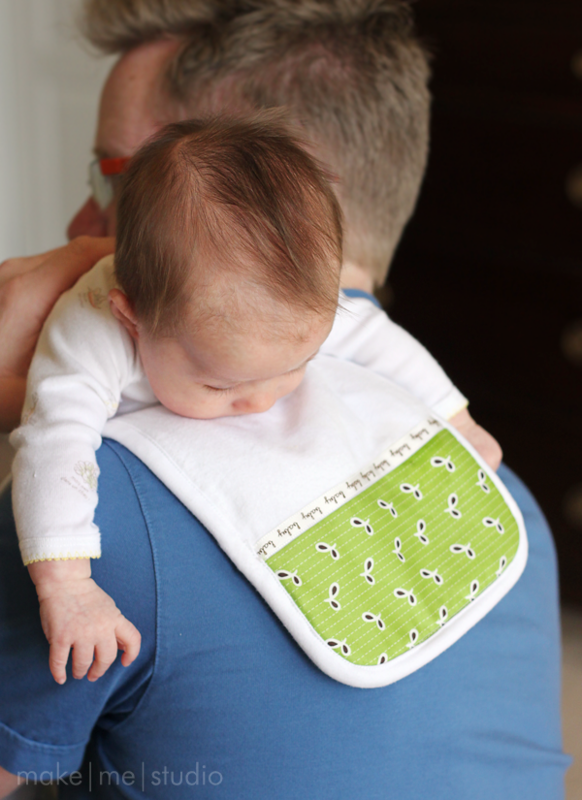 That’s random and unexpected moment you never know about hence don’t forget to buy burp clothes. Breastfeeding would be the first time and it’d be new to your baby and his adorable lips. And breastfeeding must be easy for him so you better consider buying breast pads as much as you can. Indeed, you know the ways to pump your milk for breastfeeding. His skin is so soft and amazing to touch and kiss yet sensitive. These are the days when you have to make sure about his hygiene and proper skin care. 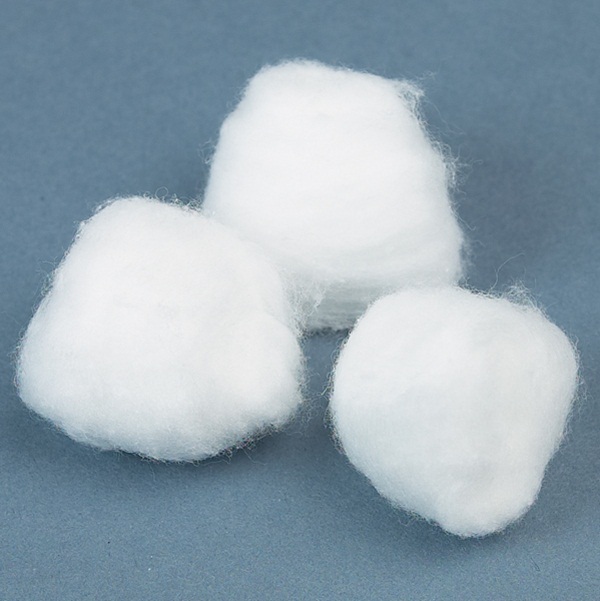 And to do so, you better buy the best quality of cotton balls for bathing, cleaning his skin as it’s not recommended to use a towel with hard and rough fabric. 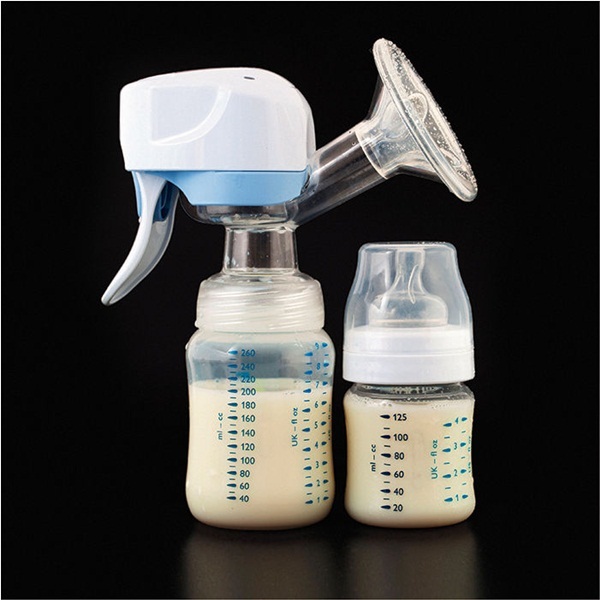 The breast pump is in high demand and is widely used in this fast-paced life. Since you’re a working woman coming from office and looking forward to feeding your baby, breast pump and the baby bottle can assist you amazingly. Ask your lactation before buying any breast pump and baby bottle. You got a car, right! And you got to roam around just because of your job or even if you’re a single parent. Single mothers have more responsibilities as compare to others. 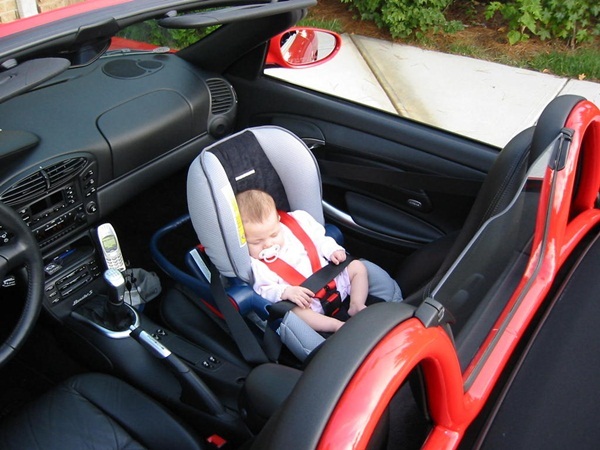 Therefore, buy a newborn car seat as you’d not like to disturb his sweet nap while driving. It could be rainy, winter or summers when your baby’s born. Now, proper hygiene must be your first concern rest comes later. Buying clothes according to the climate condition must be on your shopping list. Those branded mattresses on your bed are not enough for your newborn baby as it’d be many times that he’s going to pee on the bed. Now, consider buying a new waterproof bed pad for your baby. Crying and smiling will be the only things that you’d hear from his mouth but, what if he cries not because of hunger but of fever. 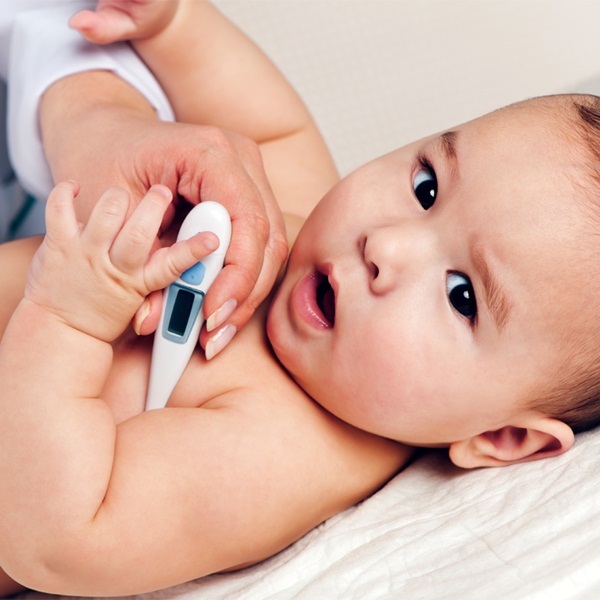 Yes, ups and downs in body temperature happen to newborn babies. Hence, don’t forget to buy a digital thermometer so you can check his body temperature regularly. Basinet and crib is the foremost thing to consider before the baby is born. 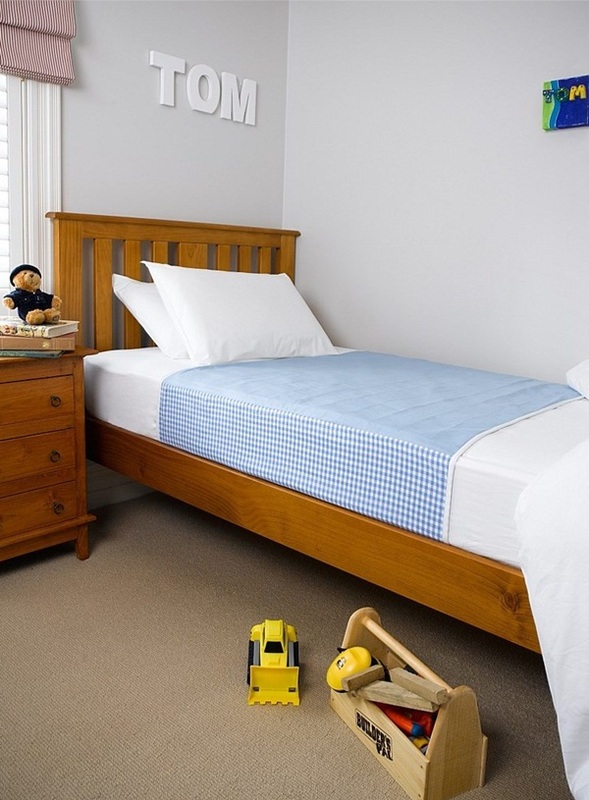 And don’t forget to add the baby bedding as there will be no certain time of his sleeping. And baby’s sleep must be healthy and without any disturbance so no noise and bed must be in calm place. You have to take care of baby’s nap. Just the way you love hammocks, babies sleep is actually dependent on bounce-bed or swing. The best way to make them sleep is having a swing, bouncer, and stroller. Tip- Make sure you don’t leave your kid sleeping alone for long hours. 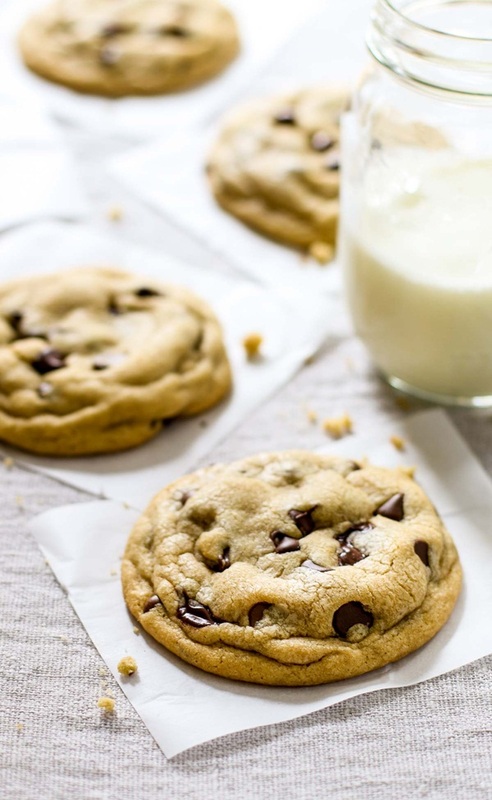 Either you can or not, make sure to have some yummy and sweet cookies for hospital staff including nurse, peon, and doctors as after delivery they too deserve the celebration and some sweets. Now, you know the essential things to buy before the baby is born. So, how time you are left with, maybe few days or weeks. But, this list will surely help you especially if this is your very first time or you live without in-laws. Now, it’s your turn to share your experience or knowledge. Feel free to drop us your feedback in the comment section and share this post to to-be moms. Happy pregnancy!